Rodan + Fields with Cheryl is a beauty seller in Middletown, Maryland. Rodan + Fields is a dermatologist created, clinically proven skincare line that is sold through independent sellers like Cheryl. Their products were created by the same doctors that created ProActiv. Cheryl wants to help you find product to make you look younger, erase sun damage, control acne scarring and sensitive skin issues like rosacea, eczema and more. 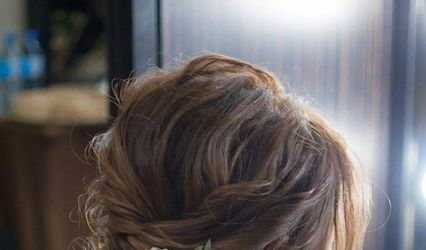 Having beautiful radiant skin on your wedding day is attainable with a beauty routine from Rodan + Fields. Cheryl helps identify skin issues and listens to your concerns and ultimate goal. 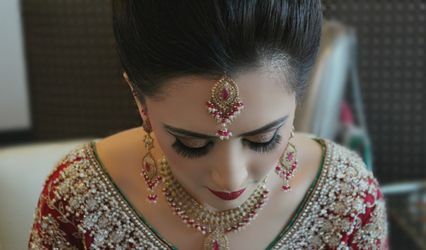 She introduces you to their skin regimens and helps get you on a customized plan for clear, glowing skin. 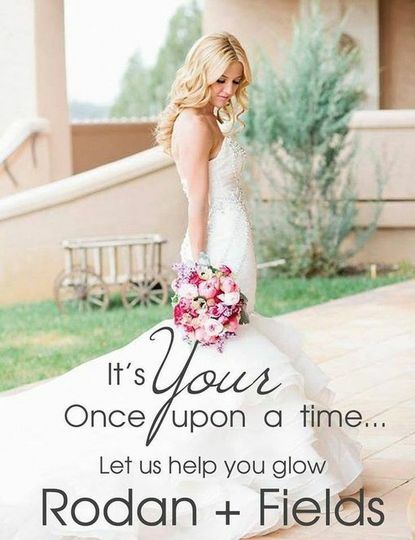 With Cheryl’s help you can have beautiful skin before, during and after your wedding events.